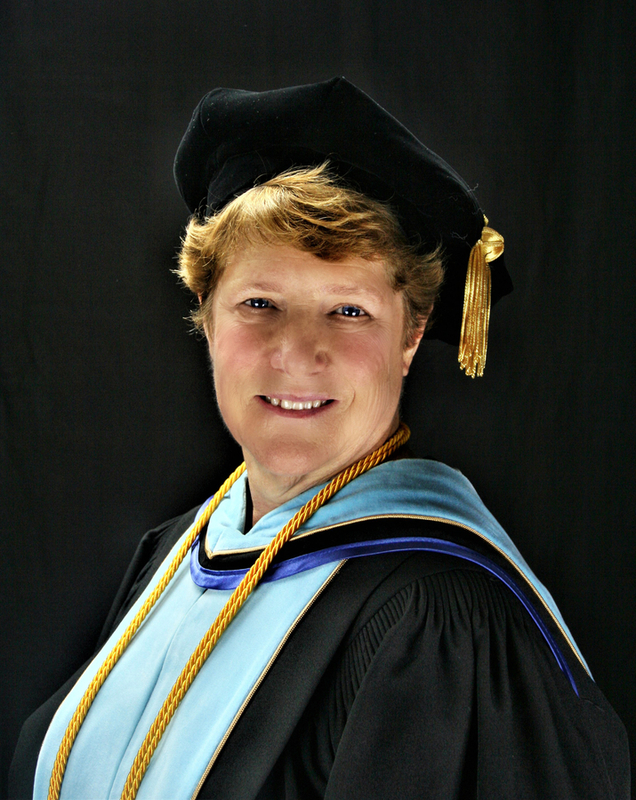 Barbara Taber, Ed.D. has led a career of honor, ethics and excellence with an enviable track record of accomplishments. She has served as an influence to countless students and colleagues. Keep an eye on www.DrBarbaraTaberSpeaks.com throughout 2019. SUFFOLK, VA, February 11, 2019 /24-7PressRelease/ — Dr. Barbara Taber’s new website currently serves as a veritable hub of activity for collecting her credentials, accomplishments, views, and more. At its center is a short, promotional film about her storied career in addition to the ongoing interview series featuring her. TSR News Group, the interviewer, has elected to promote her latest story as the centerpiece of its early 2019 news release slate. Specifically, the article is being promoted as the Q1 Headliner story. Known at once for both her compassion and her no-nonsense attitude, Dr. Taber has made a career of shaping youth and influencing her peers and colleagues. She also cannot seem to retire! The lure of education, as well as the recurring cry for help of her former colleagues, always draws her back into the world of academia; sometimes in a consultancy role, sometimes in a classroom setting. Throughout the in-interview featured on her official website, Dr. Taber addresses not only her three rules for educational excellence, but also some more socially relevant topics such as bullying, violence, and more. Aspiring and established educators alike will be able to learn a lot from Dr. Taber’s classroom lessons. 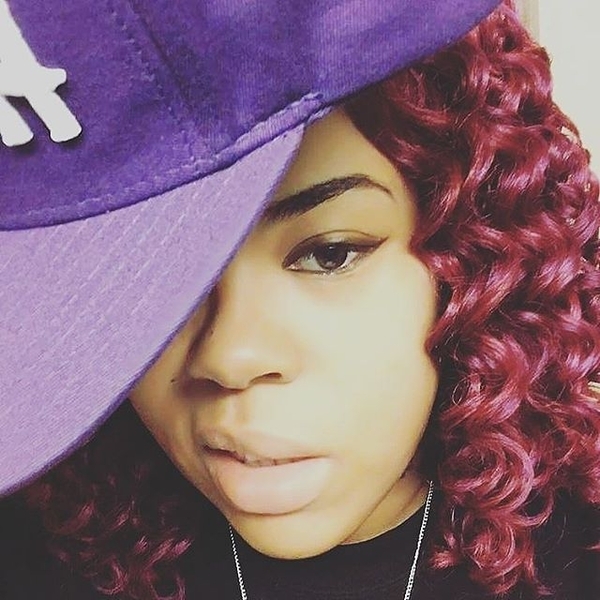 She shares with the reader her methods of handling all different behaviors; she touches on technology, and its role in the educational landscape of 2019; she also talks about her “bag of tricks”; and so much more. Dr. Taber hopes that the existence of this career spanning website will not only serve as a compendium of her life’s work and legacy, but also a platform for her to discuss the state of the world; socially, politically, and otherwise. Do You Need More Karma (Karm4) In Your Life? Veronika Mudra Covers Latest Issue Of Spaced Out Magazine.